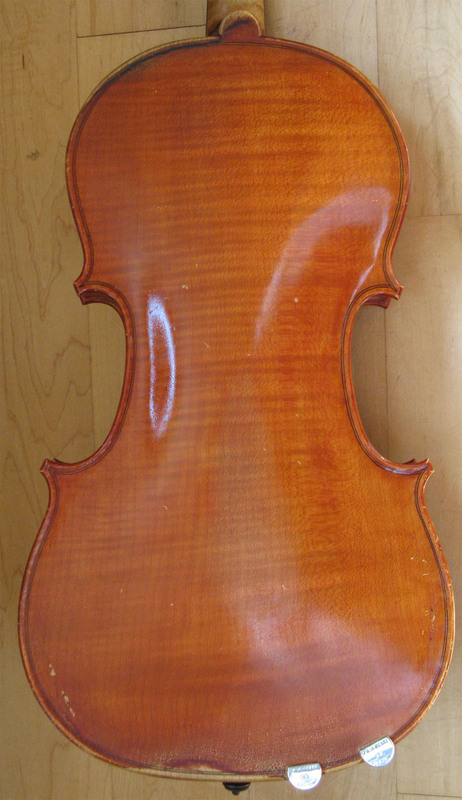 A violin - made by me in 1989 - was stolen on the 19th. October 2017 from the house of its owner in Forest Hill, SE London. 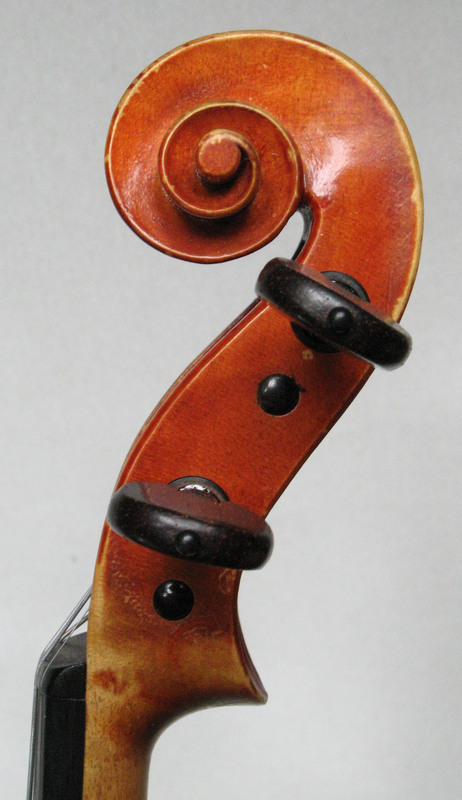 A violin after a model of Stradivari (1716 the ‘Provigny’). The one piece back cut on the quarter and the medium flame ascending to the right. The ribs similar and the head of fine grained plain maple. The front of spruce, straight grain, fine in the centre to medium towards the flanks with some strong winter years. The oil varnish a transparent orange colour. The violin bears a printed label: Steffen Nowak fecit Bristol 1989. Body length of 358mm, top bout 168mm, lower bout 208mm. 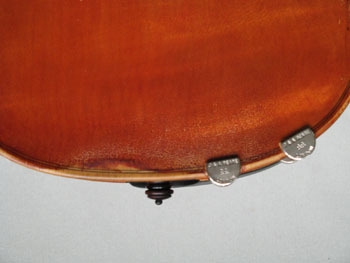 This violin shows signs of use and natural patina in the usual places of hand contact. 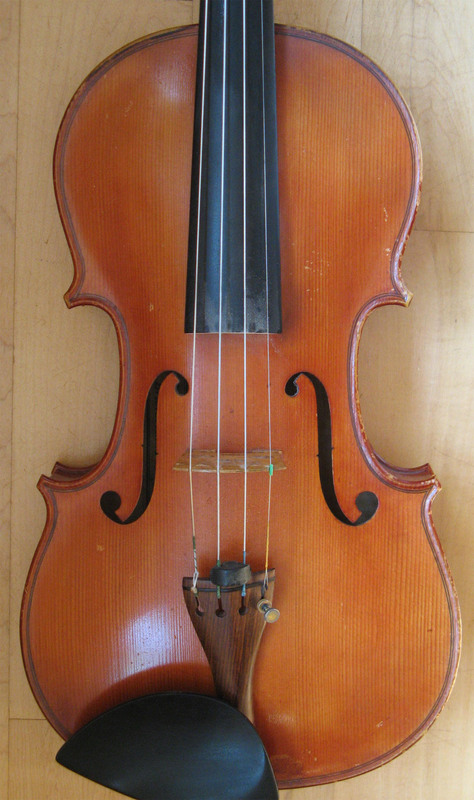 The violin together with a bow is/was in a used brown Gordge case, with green lining.